The soft, velvety feel of a perfect rose. The splendor of a bouquet of colorful tulips. Or the bright, cheery look of the ever-popular daisy. 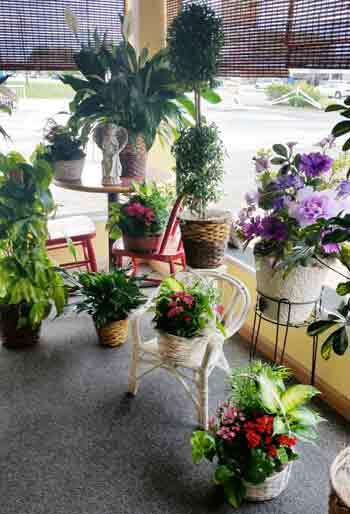 Explore the beauty of all these flowers and more, at Ludington's Bela Floral, on US-10 next to Little Caesars. Weddings are the perfect place to showcase exquisite floral arrangements, and we're happy to sit down with you and help in your selection. Our experience, combined with your ideas, will ensure that your wedding flowers will be memorable and breathtaking. We at Bela Floral are also more than happy to be the provider of corsages and boutonnieres for all area high school homecomings and proms. Stop in, tell us your color theme, and we'll take care of the rest. Serving our community is important to us, and we are committed to quality and service. There are also times that require flowers to convey sympathy. During this difficult time, let us show you our wide array of bouquets, or we will custom design something just for you. Visit our website, www.belafloral.com 24 hours a day, 7 days a week. 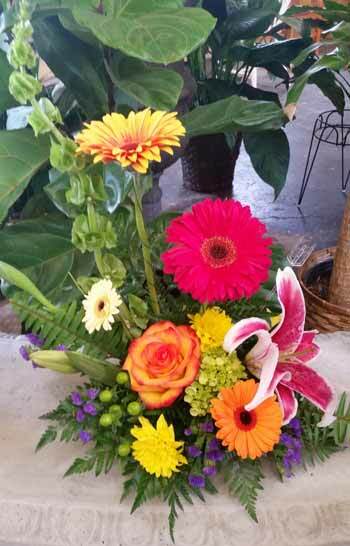 It makes ordering easy, or for emergency sympathy flowers, call anytime at (231) 843-7073. 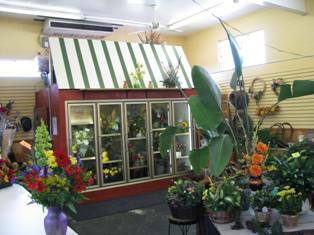 You may just think of Bela Floral as a florist shop, but keep in mind we also carry a variety of green plants for your home. They also make a wonderful gift for a housewarming or a dinner party. We'll give you advice as to how to care for them, so they will fill your home with beauty for years to come. In lieu of flowers, we also have other gift items that everyone will enjoy. For the food lovers on your list, choose a delicious cheesecake, cookies, fresh fruit, or gourmet gift baskets. Say "I love you" with a plush gift, such as a cuddly bear or puppy. For your best friend, spa gift baskets filled with fragrant and relaxing soaps and lotions are always appreciated. At Bela Floral, we are committed to satisfying our customers, as we want to develop long-term relationships with every person we do business with. Throughout our lives, there are happy celebrations that require flowers, from reunions and anniversaries to graduations and holidays. With all there is to do, we want to make the job of choosing flowers easy. Come talk to us, and whatever your theme or budget, we'll work with you to come up with the perfect flowers. Beautiful flowers, thoughtful gifts, and friendly, helpful service. It's all here at Bela Floral in Ludington. Stop in soon and see how we can brighten your day.